Amazon is rumored to be targeting the network switching business. The move would put it in direct competition with Cisco, HPE, Juniper Networks, and Arista. It seems history could repeat itself. 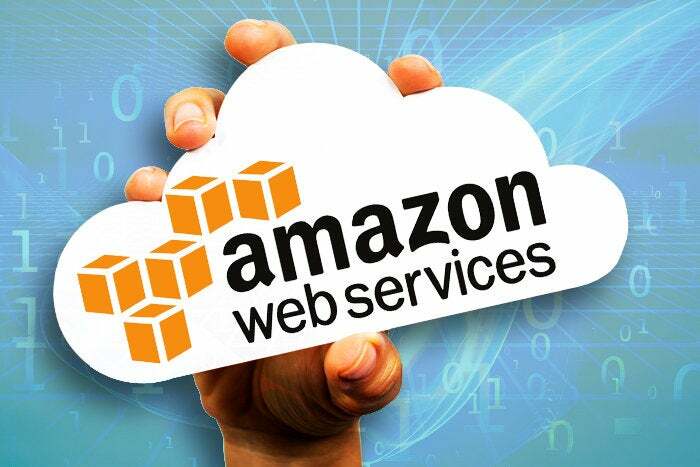 According to an article in The Information, Amazon is rumored to be targeting a new industry, albeit one dominated by a giant player and multiple healthy competitors — the network switching business. The move would put it in direct competition with Cisco, HPE, Juniper Networks, and Arista. AWS, Microsoft, Google, IBM, and most cloud providers use unbranded white boxes from the U.S. and China in their data centers in preference to the more expensive and general use servers from HPE and Dell. These white box servers tend to have some features removed, such as unnecessary ports, with an emphasis in high throughput. Such use has made the white box server market a rousing success, when their sales are taken collectively. HPE and Dell are still tops as individual vendors. Still, with Amazon, Microsoft, Facebook, and Google building data centers the size of football stadiums, it’s done wonders for these guys. Update 7/23/18: Amazon has denied publicly and privately to Cisco that it is targeting Cisco’s bread-and-butter network switching market.